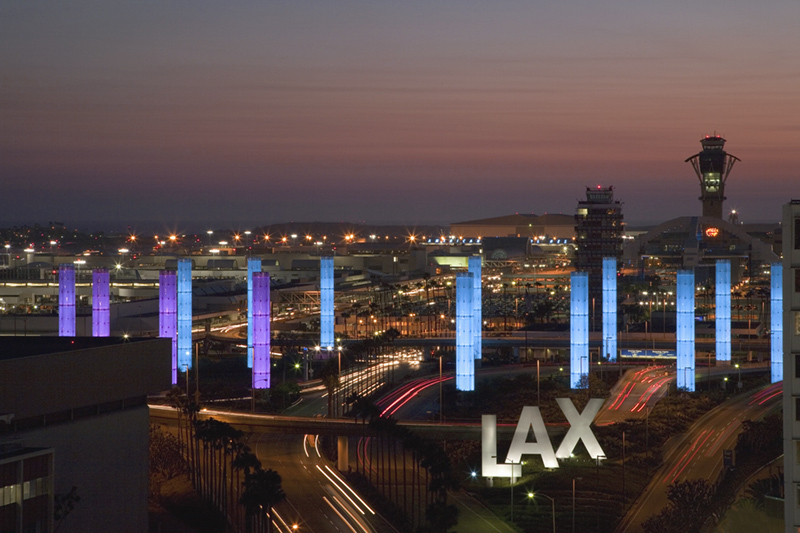 Where is the best place to park at LAX & how much does it cost? Traveling through Los Angeles Intl. Airport is no ordinary feat. Between the traffic, delays and long lines, making it to your terminal on time may seem impossible. But yet, thousands of us fly out of LAX everyday. We asked our LA customers to chime in on best practices and important tips to make your next flight out of LAX a smooth and timely one. Let’s start with airport parking…. Joe’s Airport Parking (12%) and 105 Airport Parking (10%) weren’t far behind! There are many factors into choosing where to park at LAX. When polled, 77% of our customers said that Price was the most important aspect in choosing a parking lot. When we dug deeper, we found that most people pay between $8-10 a day for airport parking at LAX. If the quality or services of the lot were nicer, customers were willing to pay up to $13; for valet, up to $18 a day. How much does it cost to park at LAX? Past experience and distance from the airport were big reasons to choose a parking lot too. Customers also mentioned that the amount of options a parking lot offered was very important (it also makes it easy to accommodate your needs!) The cost of parking at LAX’s cheapest on-airport lot, Economy lot C, is currently (Aug 18) $12 a day.